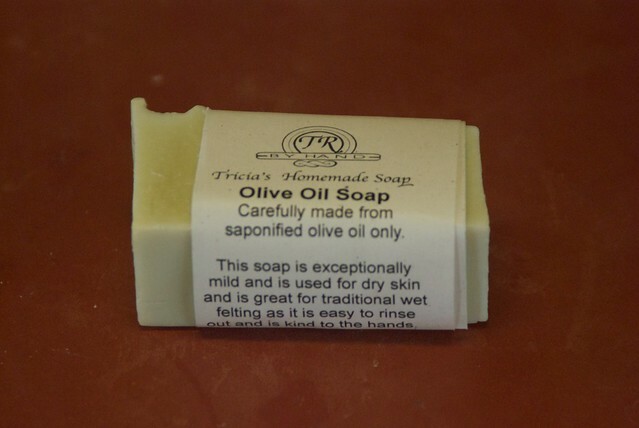 An unscented pure olive oil soap for those with sensitive skin. Requested by my husband and others. Also, as I am a felter, this is excellent to use in traditional felt making. Each bar costs $4.50 and I suggest ordering several to save on shipping costs. May be picked up at the studio. 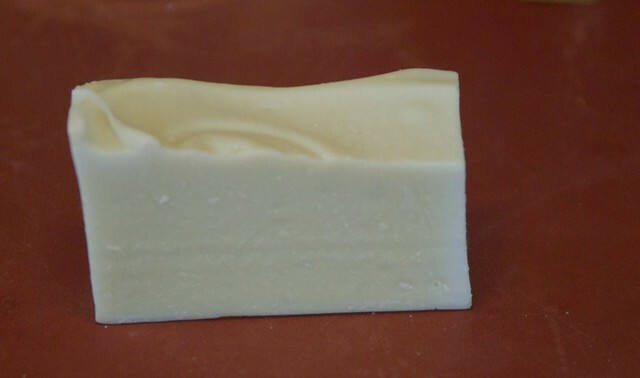 Olive Oil Soap Pure, unscented, for sensitive skin. This entry was posted in Sales, Soap and tagged beauty, long lasting, mild, olive oil, olive oil soap, soap, unscented. Bookmark the permalink. Post a comment or leave a trackback: Trackback URL.